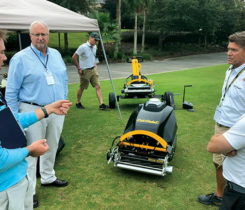 Todal Nematicide/Insecticide controls turf-parasitic nematodes and bermudagrass mites on golf course greens, tees and fairways. 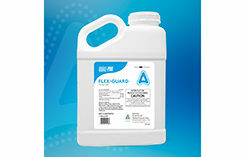 Contains 1.9 percent Abamectin and available in 1-gallon size, Total is compatible with Quali-Pro’s Propiconazole 14.3, Strobe 2L, and Mefenoxam 2 AQ fungicides. 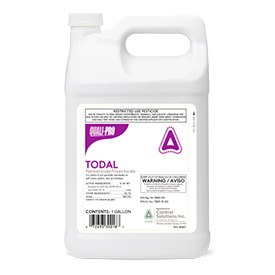 Mixing Todal with a fungicide can improve root quality and result in a healthier, more tolerant plant and it includes 0.15 lbs. Abamectin/gallon.